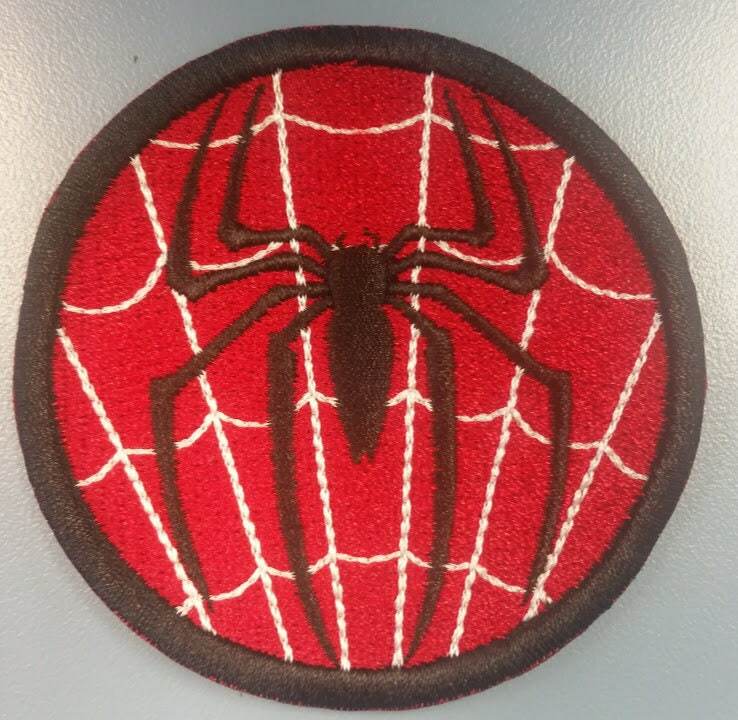 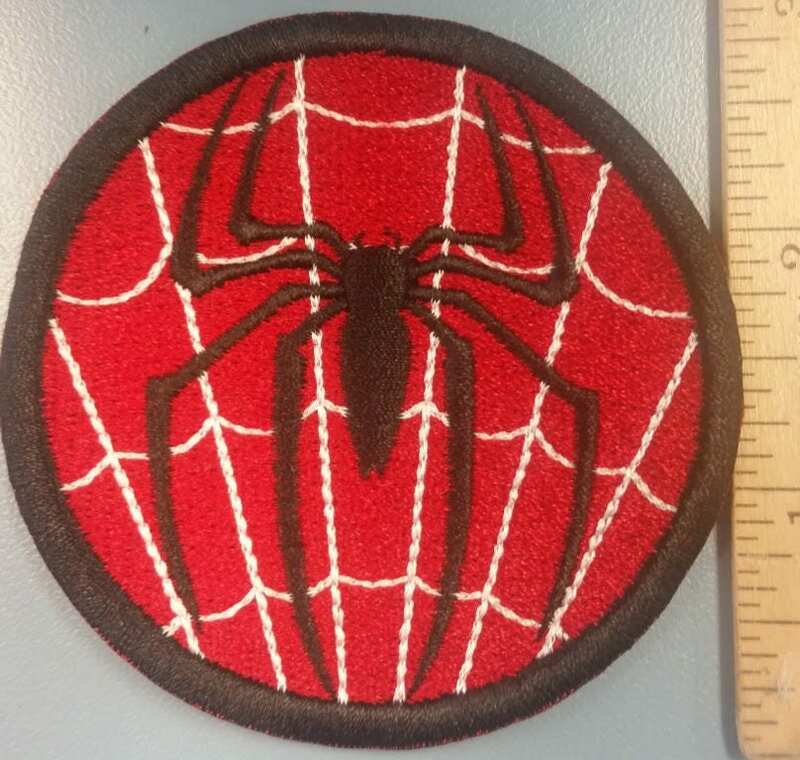 This spiderman inspired patch measures approximately 3" in diameter. 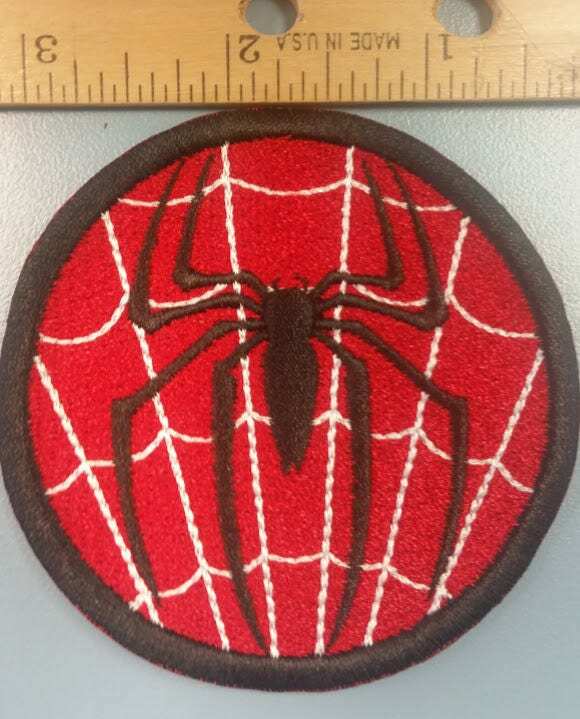 It is sewn with red, white and black thread and has an iron on adhesive to make application easier. 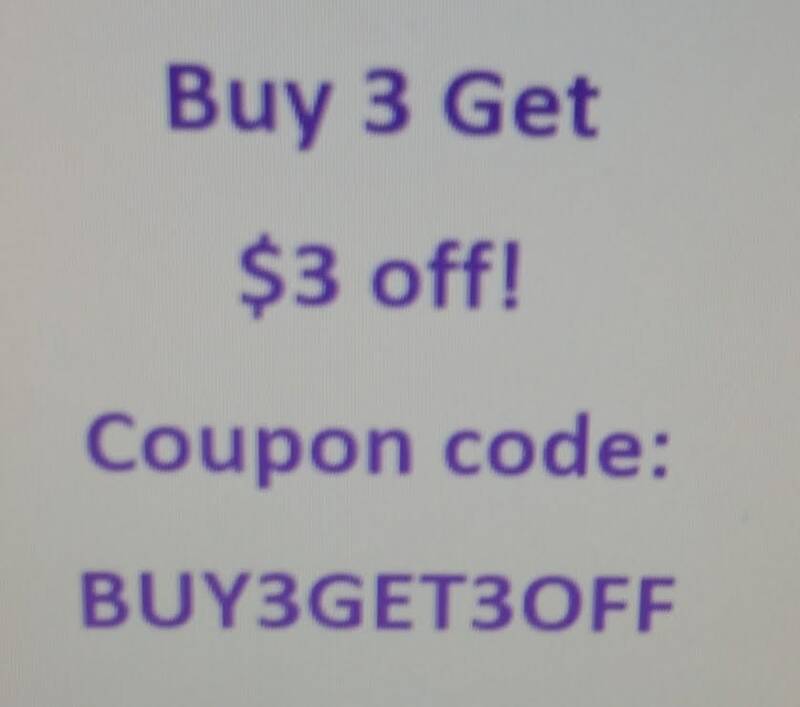 If you'd like another size, message me and I'll send you a link to order a different size.